The popular impressive display piece, LEGO Creator Expert 10214 Tower Bridge, has been listed as “retiring soon” by the LEGO Group. 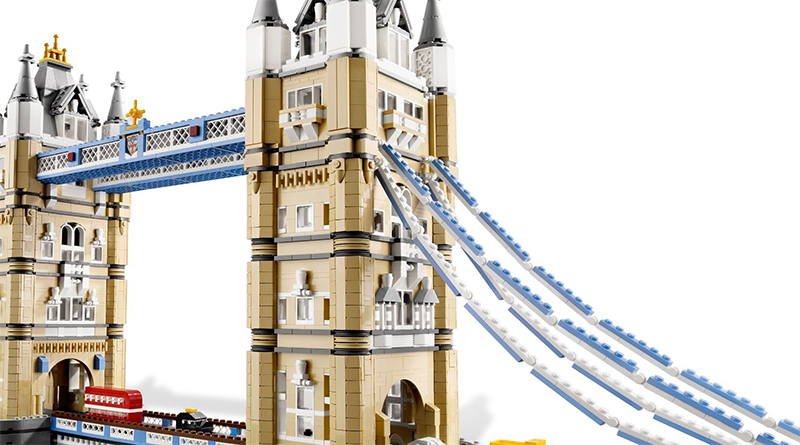 At the official LEGO online shop, the London landmark set LEGO Creator Expert 10214 Tower Bridge has been put in the “retiring soon” category. It has been a mainstay in the range, released eight years ago in 2010. 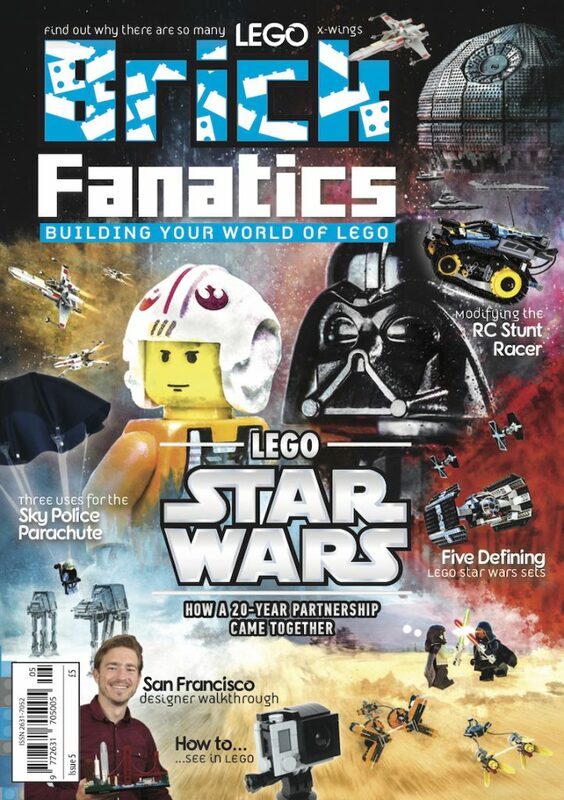 Now, fans have their last opportunity to buy the product before it is gone forever. Anyone who purchases the set at the moment will get LEGO Harry Potter 40289 Diagon Alley for free, and those buying it while logged in with their VIP account on November 17 or November 18 will also get double points. For those looking for a nice new centrepiece, 10214 Tower Bridge may be just the right set – it measures an impressive 102cm long, and 45cm high. Designed with advanced building techniques and rare colours and elements, the Tower Bridge is complete with its iconic paired towers and a drawbridge that really opens. Fun to build and display, it locks together solidly but can be taken apart in sections for easy transport. Includes 4 miniature vehicles; a black London taxi, a traditional red double-decker bus, a yellow truck and a green automobile.